A young and passonite artist who is doing her very best in the midwest. In about second grade I wanted to be a Herpetologist! Currently I am aiming toward forensic anthropologist! Animals! Horror movies! Weird beautiful art and the people behind it! Advocating for myself and others! ​If you could go back in time, which words of wisdom would you give your teenage self? ​Reach out. It is so much easier to find help than you think. Your parents will understand and forgive you for being distant. Those bad thoughts will go away if you tell someone. Telling your story will connect you to others dealing with the same hurt you have been dealing with all your life. Breathe. Easier times will come. Many local doctors, then local specailists, finally a referral to Mayo Diagnostic clinic. 10+ years of misdiagnoses and stumping every doctor. I was a happy young child! Perfect attendence in school with all the extra after school activities. Never sick, super bossy, always smiling! Mostly sleeping. Extremely tired while awake. Little energy to do anything but make myself food and watch tv/check my phone. Never know if eating will be an issue for the day. ​5. What are some of the helpful adjustments you have made at home or at work? I had to compeltely stop going to school and work due to pain and fatigue. My mother is my full time caregiver and stays home to supervise me most days. ​6. ​What do you wish the general public knew about your conditions? Fatigue does not equal lazy! I am very hard working when I have the productive energy! When I refuse to eat it has nothing to do with my look, it has to do with pain, and YES that tiny bit of food will HURT. Just because I am wearing a brace or using a wheelchair does not mean I am faking. These are aids that prevent ​me from hurting myself further or so I can actually leave the house. Handling multiple chronic illnesses is a full time job. 7. ​What advice would you give somebody who is newly diagnosed? Reach out! Soical media is a great way to find resources and people dealing with similar problems. BE YOUR OWN ADVOCATE. Sometimes doctors are wrong! Do your reasearch, ask questions, dont believe everything you are told. If you are questioning your doctor get a second opinion. While you feel betrayed by your body remember that you are more than a disease and desereve the love and kindness of someone who is able bodied. 8. 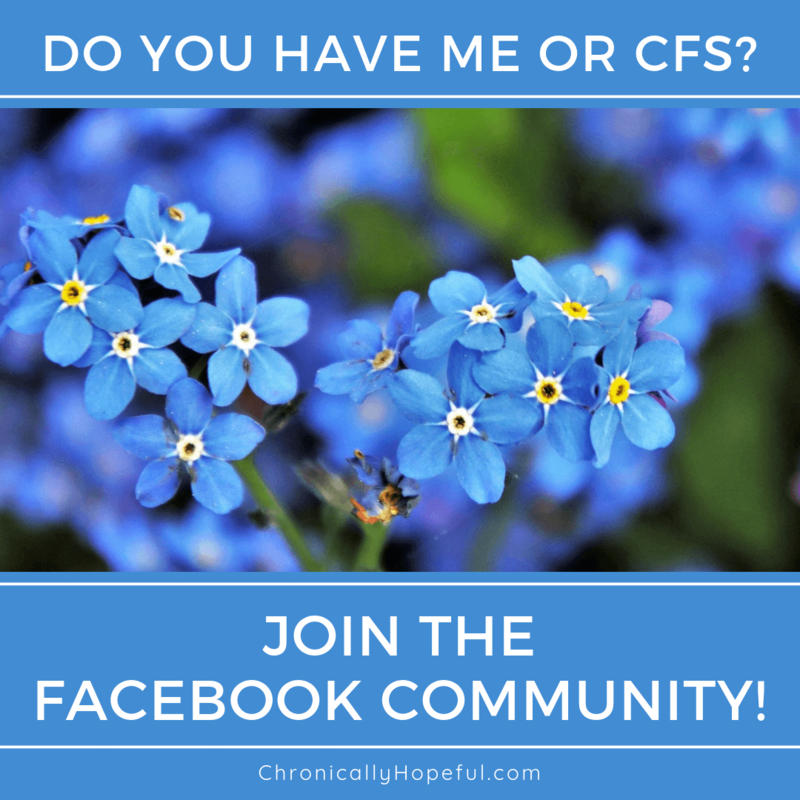 Where can people go to find out more about your conditions? The Mayo Clinic website is my go to for information on most illnesses!